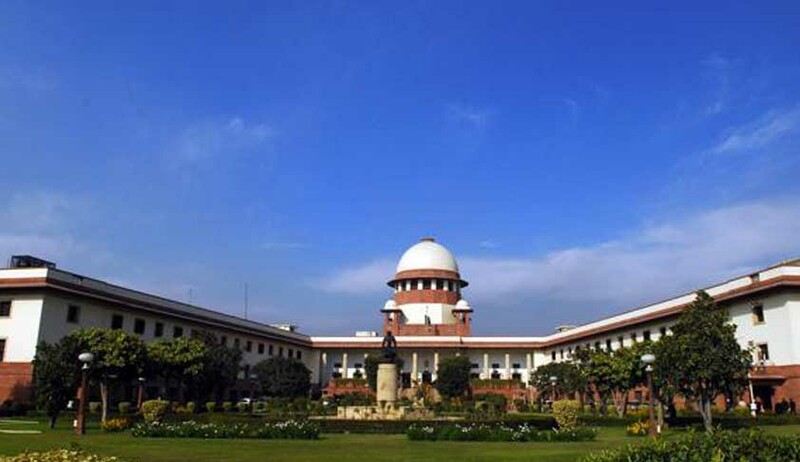 A PIL has been filed in the Supreme Court alleging that the Haryana government is developing an industrial model township (IMT) on 3,364 acres of land in villages in Sonepat district in complete violation of the National Capital Region Plan. When the PIL came up for consideration on Friday, the Supreme Court sought the state government’s response as also the response of the department concerned. The PIL has been filed by farmers' body from Kharkhauda, Bhumi Bachao Sangarsh Samiti. The counsel for the farmers' union, Jasbir Singh Mallik, said that the objection filed by the organisation was dismissed on the ground that the land was being acquired to set up industries which will generate employment and bring revenue to the state. However, the Court refused to pass any interim order quashing the 2010 notifications relating to acquisition of the alleged fertile agricultural land for IMT in villages Gopalpur, Pipli, Saidpur, Kundal, Rampur, Ferozepur, Bangar, Nizampur-Khud, Sohati, Prahaladpur and Barona of tehsil Kharkhauda in Sonepat district.